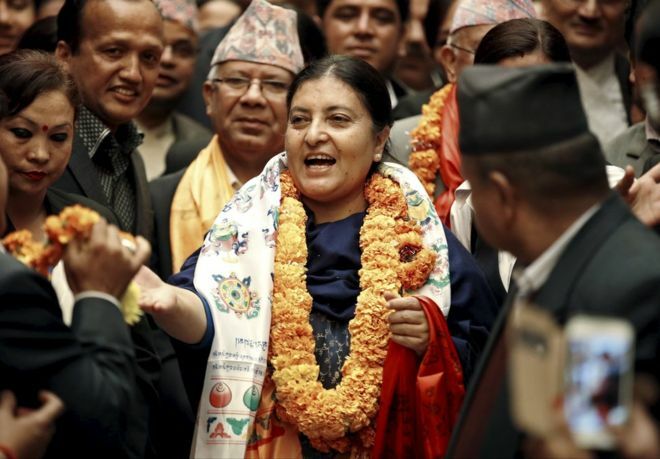 Amid China’s increasing forays in South Asia and its deepening relations with Kathmandu, Nepal’s President Bidya Devi Bhandari is in India this week on a five-day visit (April 17-21) that provides an opportunity to both sides to address each other’s concerns on a number of issues that shadow bilateral ties. Mrs Bhandari, the first woman president of Nepal, will hold talks with President Pranab Mukherjee, who had visited Kathmandu in November last year, and Prime Minister Narendra Modi to explore ways to expand cooperation between the two fraternal neighbours. Mrs Bhandari’s visit comes in the backdrop of “intensified bilateral engagements” and these exchanges have been “immensely useful” in ensuring steady progress in co-operative ties across diverse sectors, said Sudhakar Dalela, joint secretary in charge of Nepal in India’s Ministry of External Affairs, ahead of the Nepal president’s visit. The canvas of India-Nepal ties, rooted in robust cultural and people-to-people ties, encompasses he entire spectrum, including trade, economic investment, water resources, energy sector including power trading, defence and security, oil and gas sector. 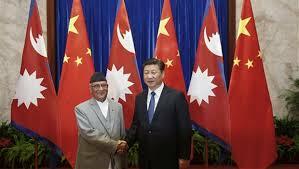 With China at the back of its mind, India has agreed to deepen energy ties by renewing its fuel sale deal with Nepal by another five years and assist the Himalayan country in implementing a cooking gas-for-the-poor scheme akin to the one launched by Prime Minister Narendra Modi in India’s most populous state of Uttar Pradesh. 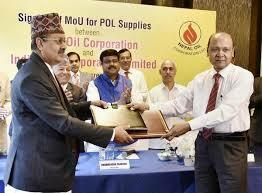 As per the agreement signed in New Delhi on March 27 by Indian Oil Corp. and Nepal Oil Corp. in the presence of Oil Minister Dharmendra Pradhan and Nepal’s Minister for Supplies Deepak Bohara, the state-owned Indian energy giant will supply about 1.3 million tonnes of fuel every year for the next five years. 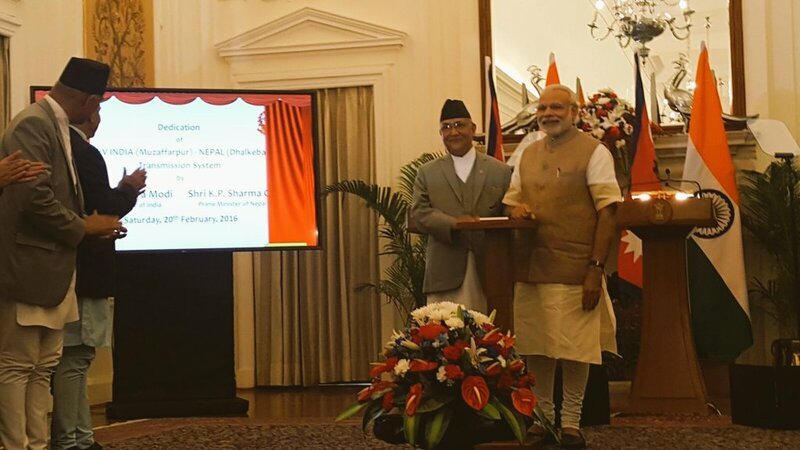 India has been supplying fuel to Nepal since 1974 under contracts that were periodically renewed. Indian Oil chairman B. Ashok, who was present on the occasion, said the renewed deal is for the period from April 2017 to March 2022 covering petrol, diesel, kerosene, jet fuel and liquified petroleum gas (LPG). 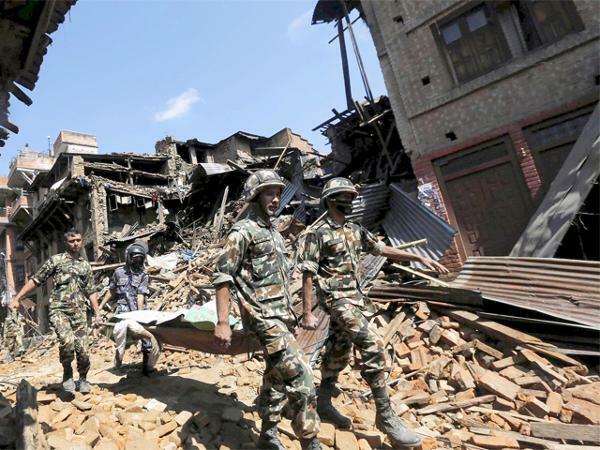 Rebooting a crucial relationship that got mired in mutual recrimination last year, India has pledged $750 million for the post-quake reconstruction of Nepal and pledged to continue partnering the fraternal neighbouring country in its ongoing development journey. Rebuking claims of a report released by Nepal’s government on aid by foreign donors, which showed a decline in India’s assistance provided to Nepal, India has said that it was fully committed to Nepal’s socio-economic development and there was no reduction in aid extended by it. As political tensions continue to intensify in Nepal, President Bidhya Devi Bhandari’s upcoming trip to India has been cancelled, and Nepal’s ambassador to India Deep K Upadhyay has been recalled on May 6. 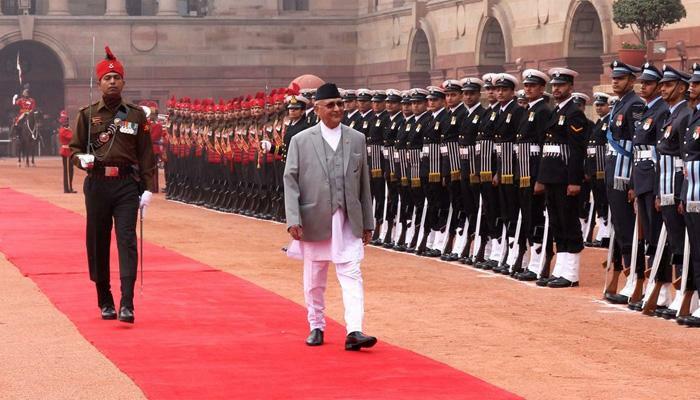 Ending months of drift and “misunderstandings,” India and Nepal have put a period of enormous stress in bilateral ties behind by signing nine pacts encompassing diverse sectors during Prime Minister K.P. Oli’s recent visit to India.